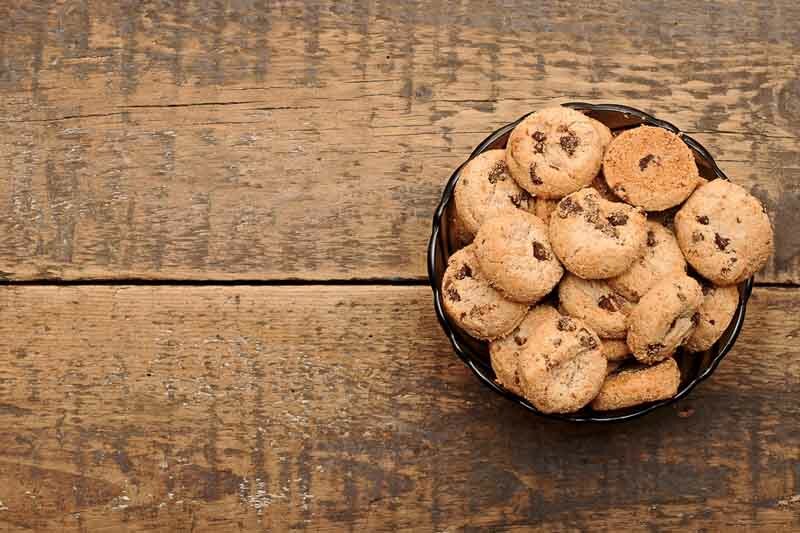 Cookies are small text files placed on your computer by websites or sometimes by emails. They provide useful information to companies, which helps in all sorts of ways. For you, it means you can use the site more efficiently and save time by not having to re-enter your details each time you visit. For us, cookies help us to analyse how our customers interact with our sites so we can make improvements. Certain cookies are necessary in order for you to use our website. These are used ‘in-session’ each time you visit and then expire when you leave the site. They’re not stored on your computer and they don’t contain any personal data. However, you can delete them via your browser if you wish to, but this will restrict the functions that you’re able to carry out on our site. For more information about how to disable cookies in your browser please visit the About cookies website.